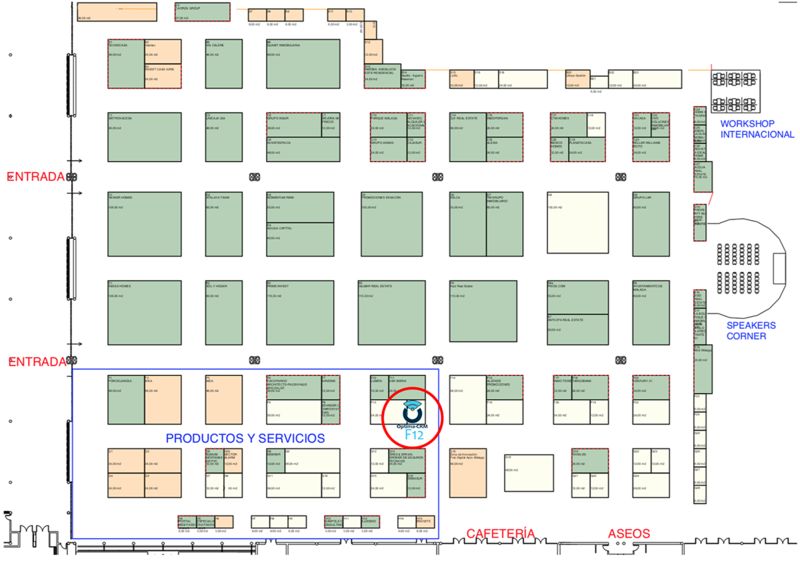 We invite you to visit us at Stand F12 on the SIMed fair in Málaga from 16-18 November 2018. Discover in person our solution and meet with some of the key persons behind the best Real Estate CRM of 2018! Meet our team in person and ask any question you have about our solutions and how it will accelerate your business too! We'll do our best to answer any doubt and questions you may have. We can also schedule a personalised demo to get to answers to any remaining questions about our CRM solution, how it integrates with your website, potentially a new site we create for you, financing possibilities available, data migration from your old system, and any other integration like portals for example. Grab the opportunity to browse through the variety of stands and meet with your colleagues on and off the stands. 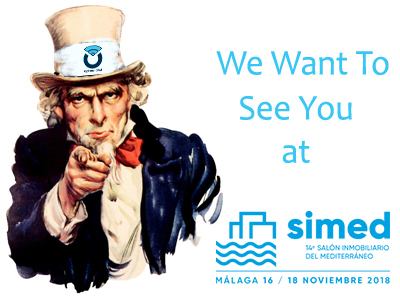 Also this year SIMed expects a large number of professionals to attend the fair. Visit the official SIMed website. We'll be scheduling demos for visitors of our stand that come with a surprise! Come and see us to schedule a demo and WIN!